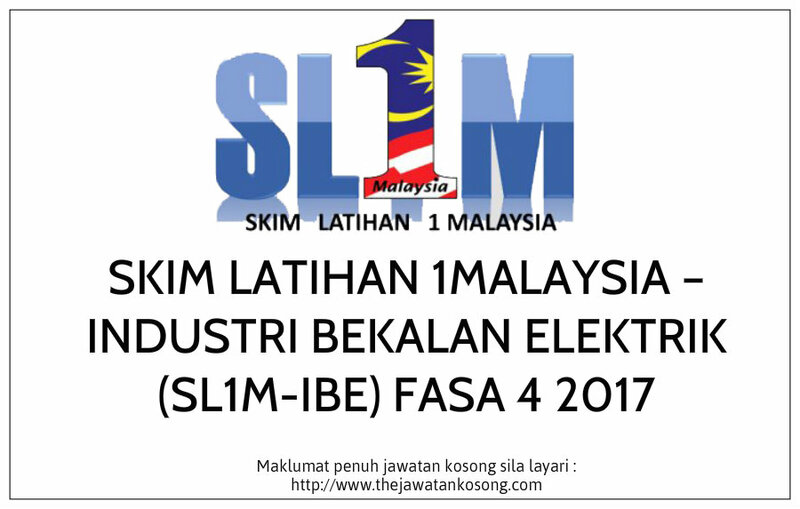 • As part as our corporate socialresponsibility in realizing Vision of 1Malaysia, TNB and in cooperation with Ministry of Energy,Green Technology and Water (KeTTHA), is inviting all graduates who meet thecriteria as detailed below to participate in SL1M – IBE where a 6-month training program with comprehensive classroomand on-the-job training in various business functions in TNB and KeTTHA, areprovided to those selected for this training scheme. • This training scheme is aimed tofurther improve the employability of the graduates to secure jobs at the jobmarket. • Priority to graduates with low household income.